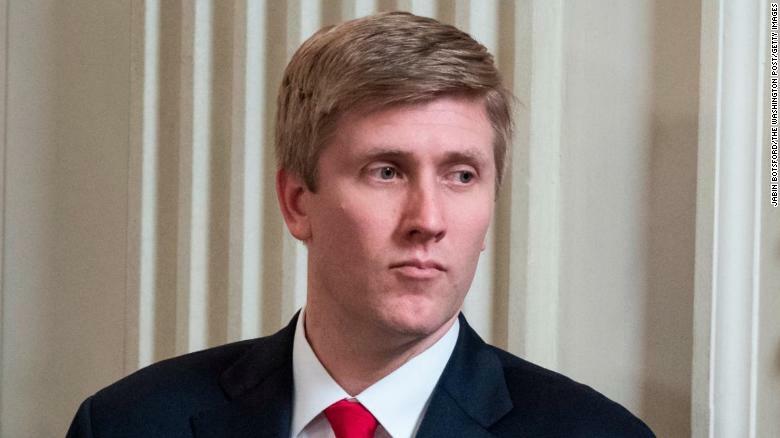 Why Does Nick Ayers Look So Much Like trump?? Discussion in 'General Discussions' started by Bear Claw, Nov 23, 2018. He also gives trump a Fathers Day card every year! He even wears a made in China red trump tie! Tariff free for trump family members. You people spend A LOT of time looking at pictures of men, don't you? This brings to mind RE's thread about looking at 10 random lefty PJ threads and finding them an utter waste of time. If a Lefty wrote it, I usually don't even open it. .... sometimes if a righty has responded I look at that response.